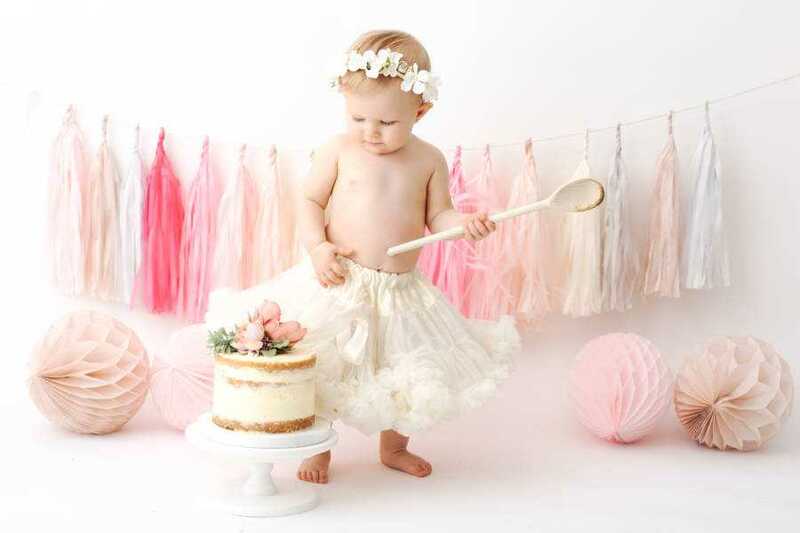 Your little one turning 1 is a really important milestone. So how do you go about celebrating the 1st Birthday?? Every family is different and has different ideas on how to celebrate that very special birthday. I think with your first child, the occasion is all the more special. Becoming a parent for the first time and reaching that ’12 month’ milestone is a real achievement. It is also a real mix of emotion. It’s an achievement to celebrate. 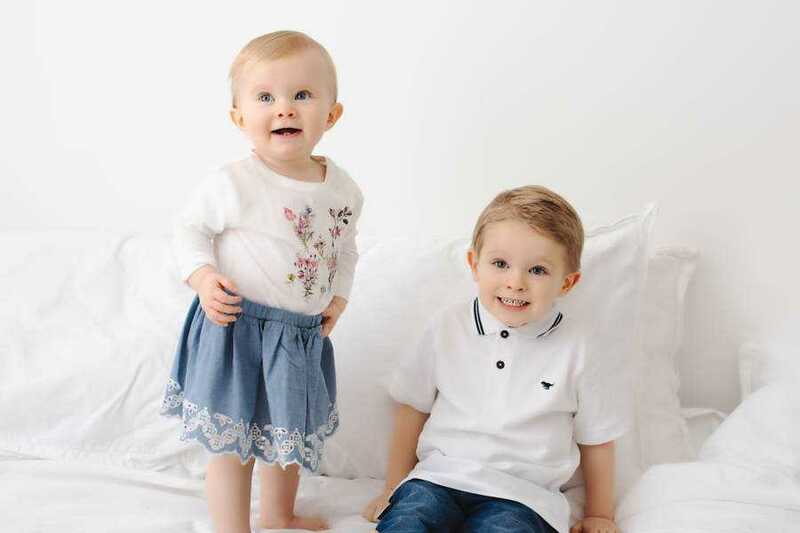 Some parents plan a big family celebration, inviting everyone over with a cake and balloons…where as others opt for a celebration with their antenatal or NCT friends. 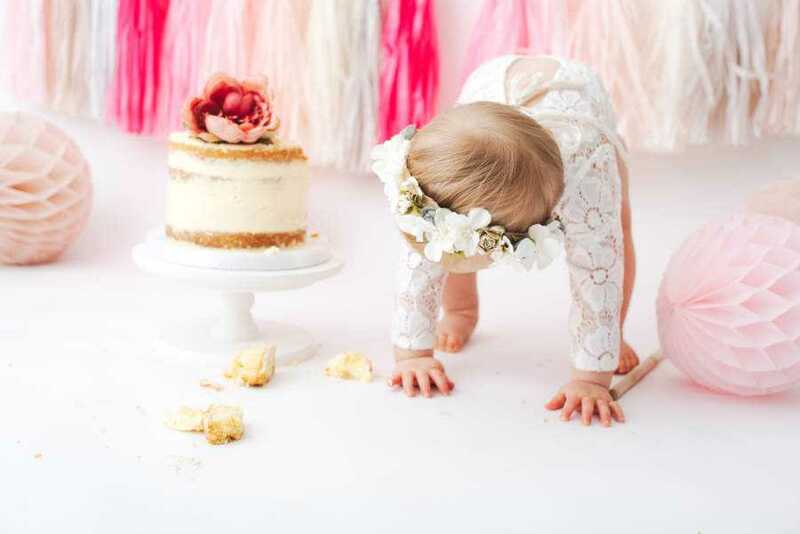 Another really popular way of celebrating the 1st birthday is to have a Cake Smash! So many mums contact me asking for Cake Smash availability on their child’s actual 1st birthday. 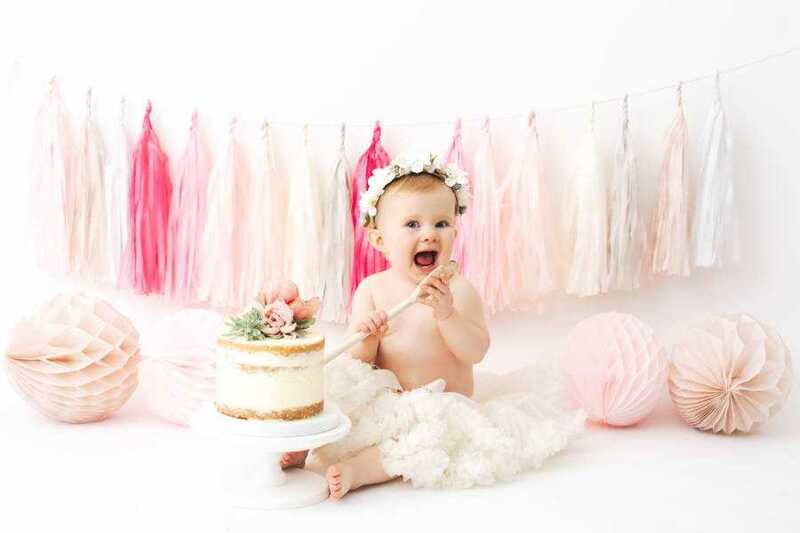 It is a really lovely way to spend an hour of your little one’s special day and parents get so much pleasure out of watching them enjoy the cake. Siblings and other family members are also welcome to join in the fun so it can be a real family occasion. 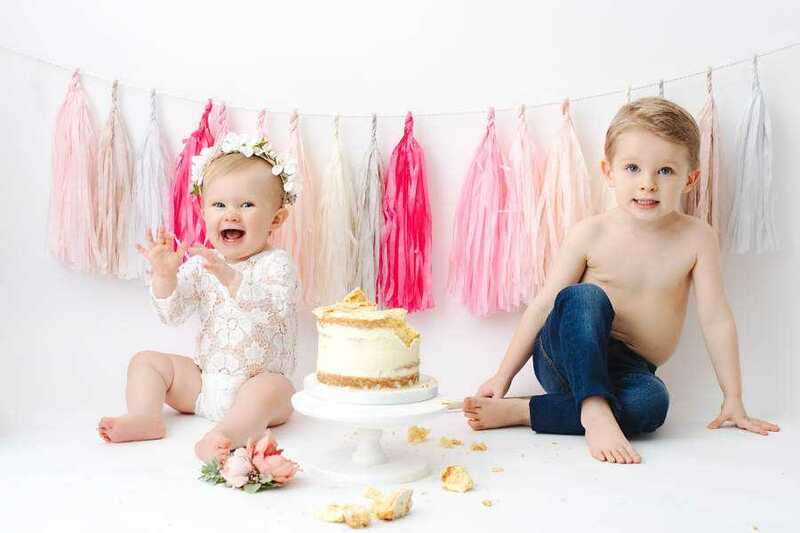 The cake smash sessions start with any sibling or family images that you may want. It is a great way to get your little one warmed up and ready for the Cake Smash element. We then introduce the cake after a quick change of clothes and the celebration begins! Rosie came for her Cake Smash Photoshoot in January. Walking already I knew I would have to move fast! I met Rosie’s family Sophie, Andy and Reuben a couple of years ago when Reuben came for a newborn session. It was lovely to have them back and see them as a family of four. Rosie’s mummy Sophie runs Sophie Dee School of Dance just around the corner from me in Cheadle Hulme. I love connecting with other business women in the area. It is important as a local business to support others and Sophie Dee’s School of Dance has such an amazing reputation. I am really looking forward to booking my daughter some classes very soon. 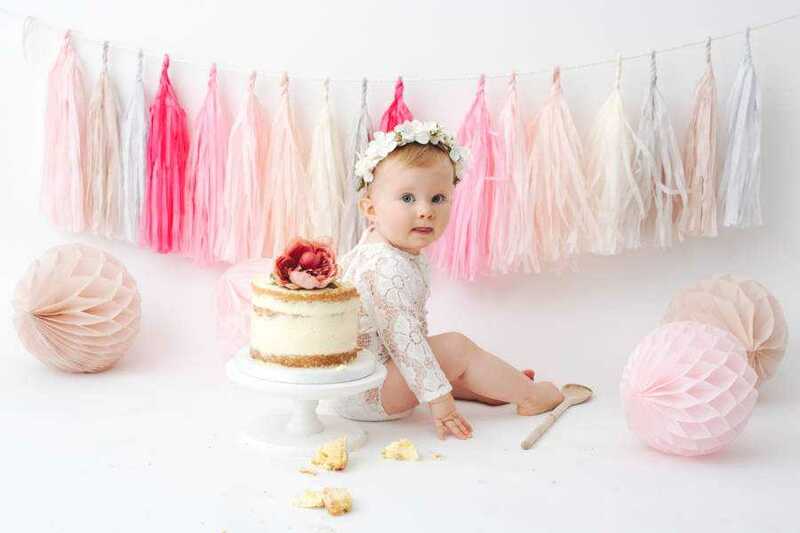 Have a look at some of the lovely images from Rosie’s Cake Smash photoshoot. Celebrating the 1st Birthday with 3 different outfits, a cake and the help of her big brother! 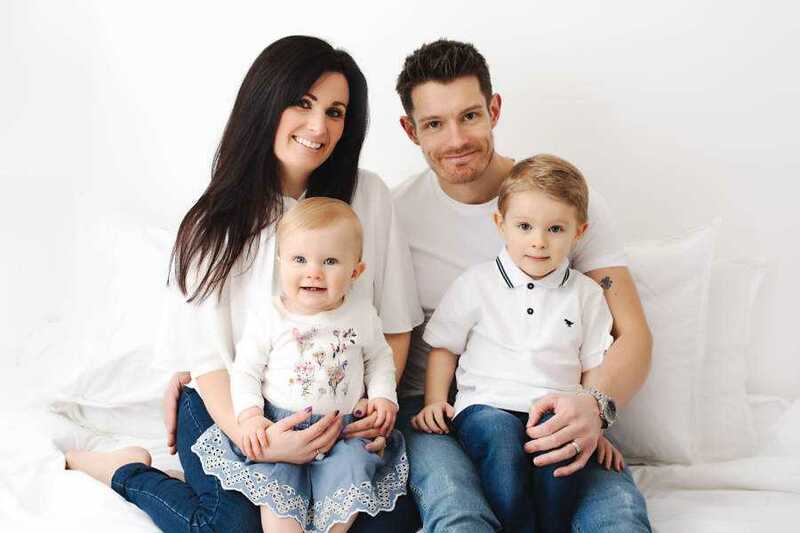 Adorable photos, of a lovely family. I can’t wait till my shoot with my ma and pa, which I have bought for mother’s day. Lovely keepsake idea to create memories of a 1st birthday. Stunning imagery of individual and family shots.